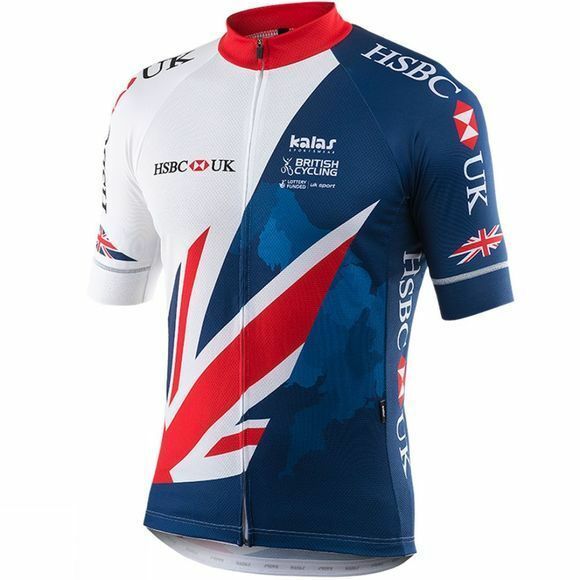 British Cycling has today unveiled the KALAS kit, which will be worn by Great Britain Cycling Team riders throughout 2017. The Czech, custom cycle wear experts were revealed in November as the new official clothing supplier of the Great Britain Cycling Team. The company will supply all on and off-bike clothing for riders and staff for the next four years. “We are delighted to be working with KALAS. From the very start they have demonstrated a detailed understanding of the performance demands of such a technical partnership. Having a kit supplier with their in-depth knowledge and high level of service is invaluable to the Great Britain Cycling Team”. The new, bespoke kit – which will be worn by riders across all disciplines – has traditional elements based around the Union flag as well as new design features including a camouflage-style national map. The shape and elastic material of the ‘Razor’ jersey have been designed to deliver maximum comfort and performance, with active seams and bonded hem edges to the sleeves. The result is a perfect fitting jersey offering great aero performance.